Sikh political prisoner, Bhai Gurdeep Singh Khera (55) has spent more than 25 years in jail without ever being released on parole; He will be released parole for 28 days from Gumtala Jail Amritsar Yesterday . 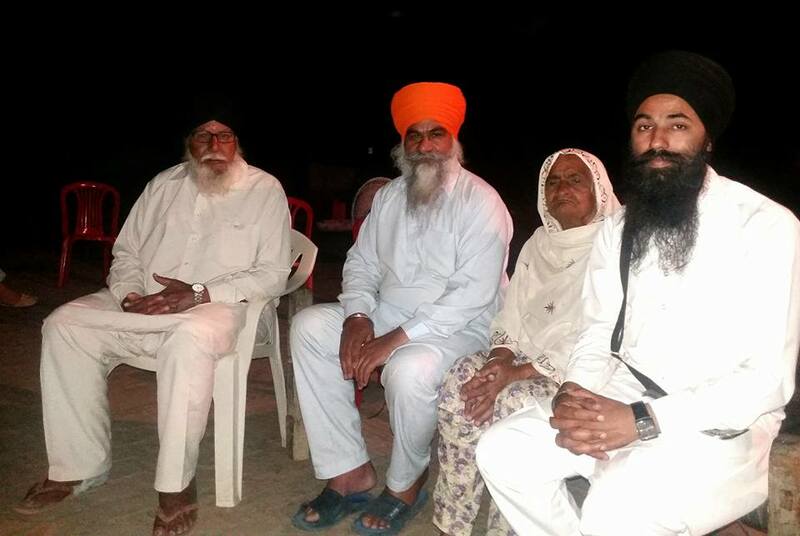 April 22, 2016 _ Amritsar, Punjab: Sikh Political Prisoner Bhai Gurdeep Singh Khera was today released from Amritsar jail after 25 years of imprisonment. He is released on parole of 28 days only. Gurdeep Singh Khaira s/o Banta Singh is resident of VPO Jallupur Khaira, District Amritsar, Punjab. He was convicted by the court of Designated Judge of Bider on 15 December 1991 under section 3 and 6 of TADA Act, sections 120-B, 302, 307 and 427 of IPC. He was sentenced to undergo imprisonment for life. He was arrested on December 6, 1990 and has spent more than 25 years in prison. He was never released from jail since the date of his arrest, until today. This is first release of Bhai Gurdeep Singh in last 25 years. His jail record is clean and there is no post conviction crime. It is pertinent to note that he remained confined in prisons far away from his home state Punjab for 24 years and he was transferred to Amritsar jail in June 2015. Soon after his release form the prison today, Bhai Gurdeep Singh Khaira went to Darbar Sahib (Amritsar) to pay obeisance to the Guru Sahib. 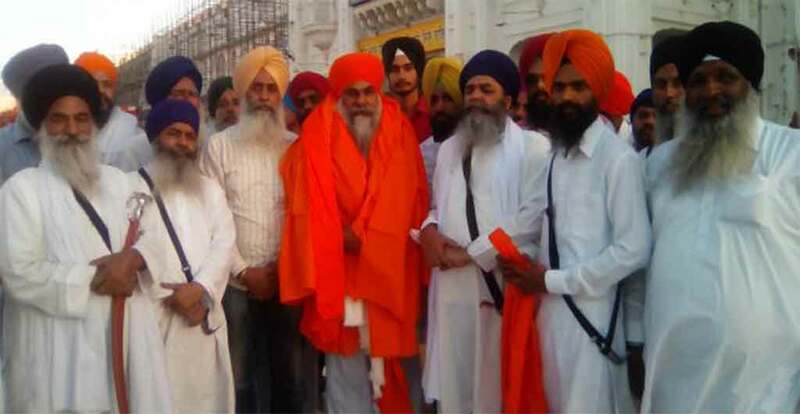 Sikh body Dal Khalsa has welcomed the release of Bhai Gurdeep Singh Khera.